Here is a nice idea for a Mother’s Day present that should please tea lovers! 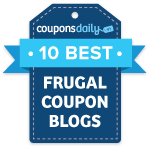 This deal was popular over the holidays. 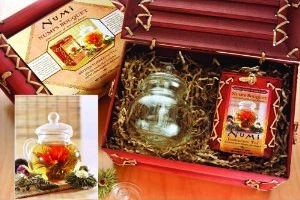 Amazon is offering Numi’s Bouquet Bamboo Gift Set with Clear Teapot and Nine Flowering Teas for only $26.76. The gift set is one bamboo box containing a glass teapot and nine flowering tea varieties, enough for 27 pots of tea. All of this is packaged in an exotic hand-made dark mahogany bamboo case.